Many commodities exchange traded products are struggling this year. With a year-to-date loss of just over 14%, iPath Bloomberg Coffee Subindex Total Return ETN (NYSEArca: JO) is part of that group. In the early stages of 2017 there has been ample discussion regarding the stronger dollar and the odds of the Federal Reserve boosting interest rates multiple times this year, factors that would likely hamper commodities exchange traded products. However, the dollar has been a disappointment this year and that could help JO if the ETN tries to rally in earnest. “On a risk analysis basis, unless the price of coffee goes to zero, JO is now 79% less risky as it was when trading at $80. While the theoretical risk from here is still 100% (if the security declines 17 more of the 17 points it now trades at), the practical risk is much smaller than it was when trading at $80. Compared to those that have ridden JO all the way down, and there are always those folks, most of the risk has been wiped out with their equity,” reports TheStreet.com. 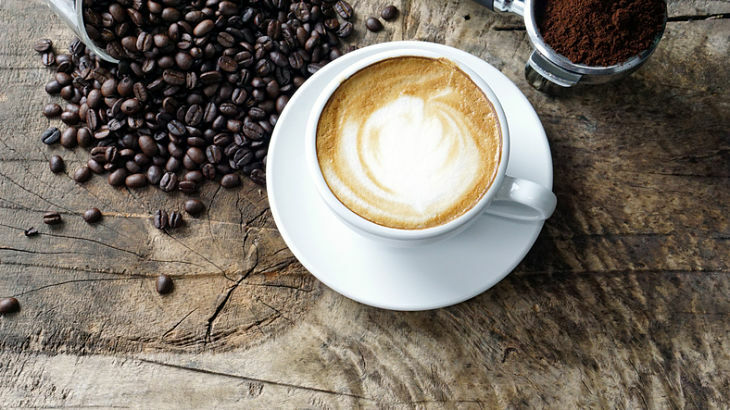 While demand for coffee is solid, strength in the Brazilian real, that country’s currency, could keep supplies from coming to market. Brazil is the world’s largest coffee producer and would prefer its currency be weak against the dollar to bolster the value of its coffee exports, which are sold in dollars. However, the dollar has been a disappointment this year and that could help JO if the ETN tries to rally in earnest. Supporting the commodities outlook, the China, the world’s top consumer of metals, grains and energy, is seeing its economy stabilize. “Any move above $18 should hint that the decline has completed, while closing above $20.50 should confirm it. The conservative speculator could play JO as follows: buy one-quarter of your intended exposure in the $16s, add one-quarter in the $13 +/-$2 zone, and add the rest on a close above $20.50. This is called laddering or legging into a position, and releases you from the need to be exactly perfect on your entry price. Then, stop loss protection can be used in the $9s, or wherever else you deem appropriate,” according to TheStreet.com. For more on commodities ETFs, please visit our alternative assets category.